SKU: ICT220. 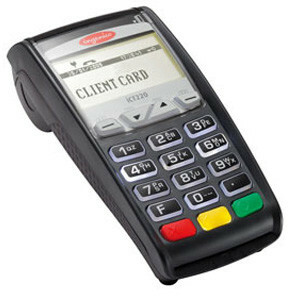 Category: Ingenico. Tag: Terminal/Printer. 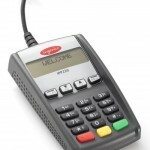 All iCT220 functions – from payment processing and receipt printing to settlement reporting and brand enhancement programs – operate flawlessly from a single, secure device. 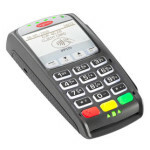 The iCT220 is fully EMV and PCI PTS V3 certified and supports the latest international security algorithms, so customer transactions are fast, private, efficient and secure. That means even the smallest shop can benefit from Ingenico’s global leadership in secure payments processing.